QWERTY keyboard layout that was optimized for mechanical typing machines, not humans. but it is considered hard to learn because it changes all the keys on the keyboard. and they are already making good keyboards, it would be interesting if some of them start supporting more efficient keyboard layout like this, i.e. with help of machine learning to find more optimal keyboard layouts and apps to help you learn them. "The QWERTY layout was designed in the 19th century. 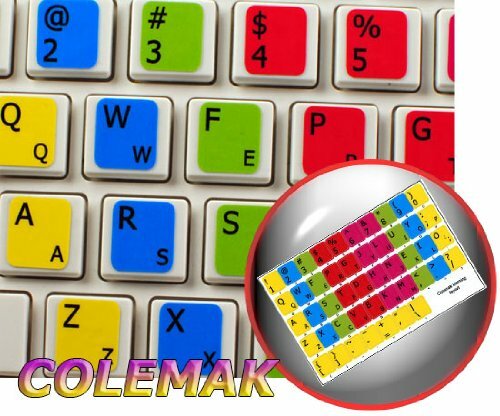 Colemak is a modern alternative to the QWERTY and Dvorak layouts. It is designed for efficient and ergonomic touch typing in English. 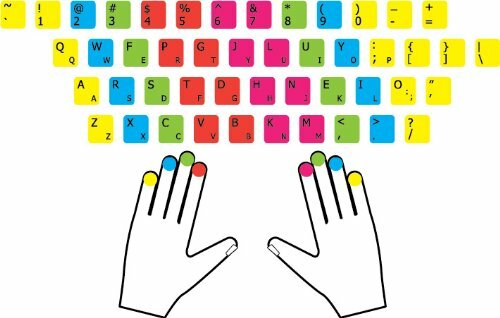 Ergonomic and comfortable – Your fingers on QWERTY move 2.2x more than on Colemak. QWERTY has 16x more same hand row jumping than Colemak. There are 35x more words you can type using only the home row on Colemak."